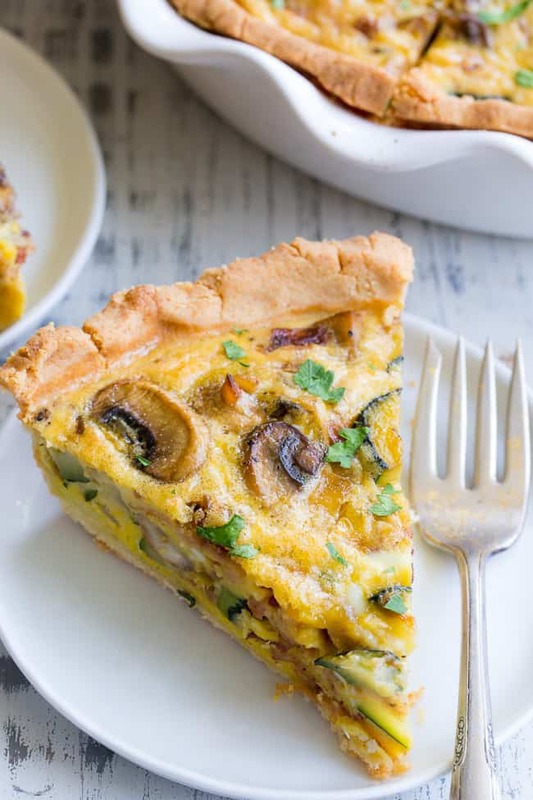 This paleo veggie quiche is loaded with all the goodies! 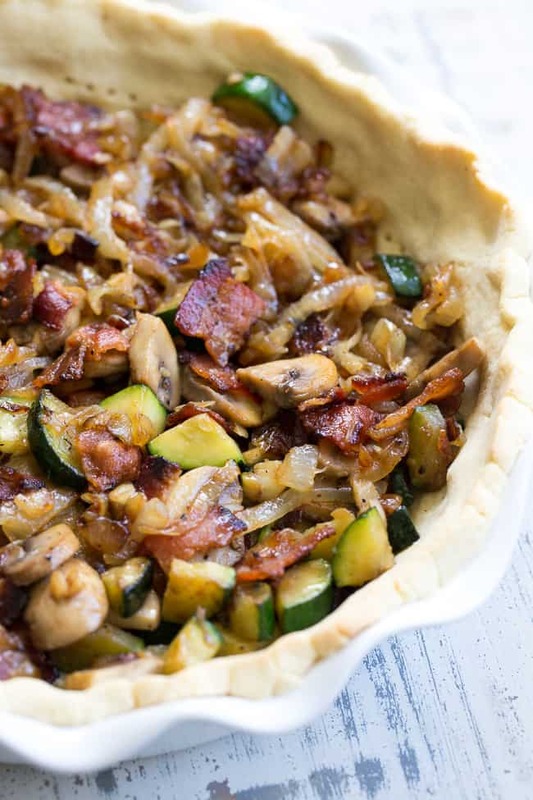 Crispy bacon, sweet/savory caramelized onions, sautéed mushrooms and zucchini are baked with a creamy egg mixture in a grain free and paleo pie crust. 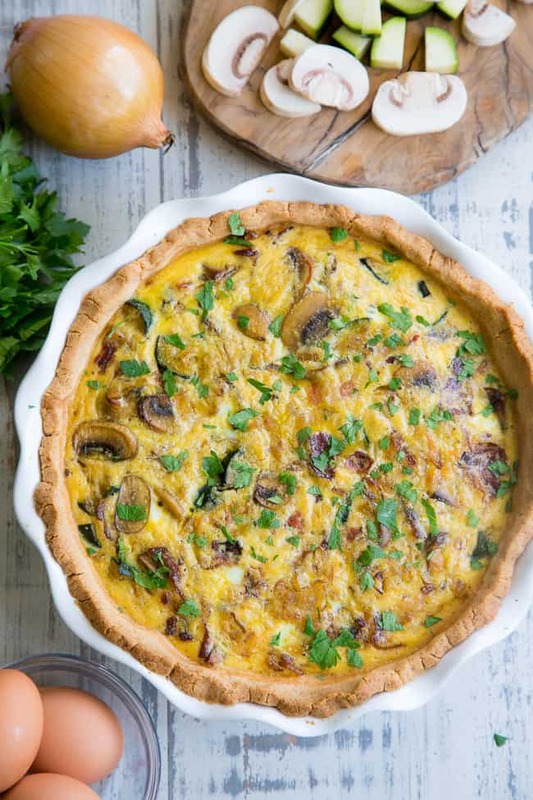 This quiche is sure to become a favorite for brunches and works as a make-ahead breakfast too! 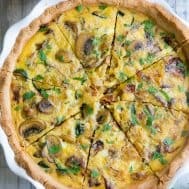 I’m always up for a good quiche, whether it’s for a fancy (well, relatively fancy) weekend brunch or a grab-and-go quick weekday breakfast. I’m always trying to think of new flavor combinations but usually come back to two favorites – bacon and caramelized onions. 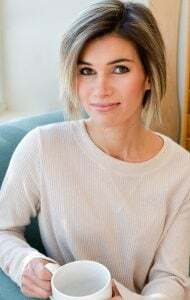 For those of you familiar with my recipes, you’ve probably seen these two ingredients pop up again and again from quiches and frittatas to stuffed squash. I’ll probably never get over this heavenly combo and won’t ever apologize for it! Bacon + caramelized onions = lifelong foodie romance. 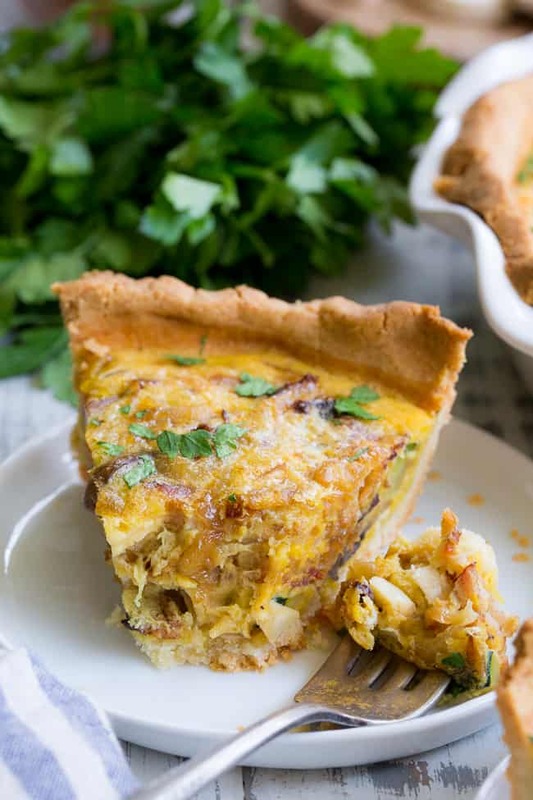 For this particular quiche, I decided to pile all the goodness into a more traditional grain free and paleo pie crust, rather than using a sweet potato or butternut squash crust as I typically do. This is the pie crust I’ve used for all my sweet pies as well as this broccoli and bacon quiche and savory tart. It’s easy to make and you can press it right into the pie dish rather than rolling it out. If you want to make this recipe Whole30 compliant, however, you can use a sweet potato crust as I did here with this sausage, leek and spinach quiche. In addition to the onions and bacon, I loaded the quiche up with sautéed mushrooms and zucchini since those are two veggies I’ve been craving lately. Sadly, I think I’m the only person in my house that like mushrooms. I can’t get my head around this! Any mushroom haters out there? If you happen to be anti-mushroom like my family, you can totally replace the mushrooms with a preferred veggie. Extra zucchini or yellow summer squash would be great, too. The egg mixture I used was basically my go-to: pasture raised eggs whisked up with coconut milk (for extra creaminess – you don’t taste the coconut), nutritional yeast (for flavor), salt and seasonings. Since we’re making this dairy free, I like to add the nutritional yeast for a slight “cheesy” flavor, however, it entirely optional. 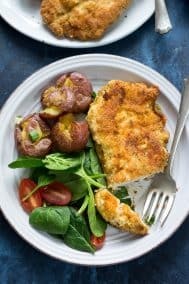 The other ingredients add lots of flavor so you definitely won’t be missing cheese in this recipe! And now we’re all set – for your next brunch (Mother’s Day anyone?!) or Sunday meal prep. I happened to have made this on a Tuesday and my 10 year old daughter was still happy eating leftovers on Friday! 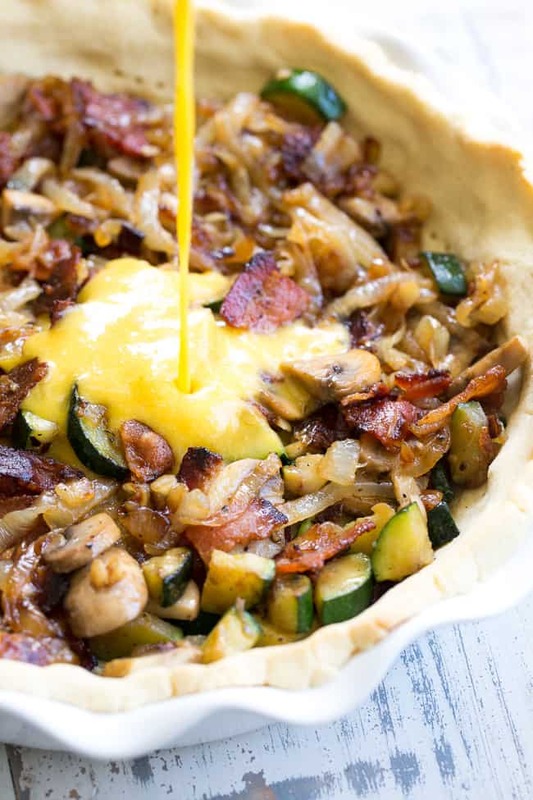 Let’s grab an apron (we’re frying bacon after all), get the oven preheated, and make this quiche happen ASAP! Hope you all enjoy! In a large skillet, cook the bacon over medium high heat, crumble, and set aside to drain on paper towels. Reserve bacon fat to caramelize the onions and cook the veggies. Add sliced onions and stir to coat, sprinkle with sea salt. 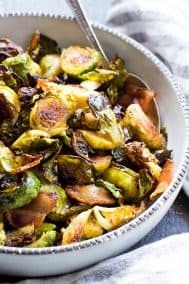 Cook and periodically stir, for 20-30 minutes, lowering heat or adding a bit more fat as needed to avoid burning. The onions are done when they are a deep golden brown color and very fragrant. While the onions cook, heat a separate skillet over medium heat and add 1 tbsp cooking fat. Add the zucchini and mushrooms, sprinkle with sea salt. Sautee the veggies for about 2 minutes, stirring as needed, until softened. Add garlic and continue to cook another 45 seconds until softened, then remove from heat. 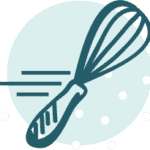 In a large bowl or measuring cup, whisk together the eggs, coconut milk, salt, and nutritional yeast. 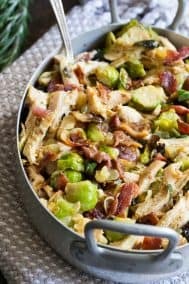 Drain excess fat from the onions and veggies, then place all the veggies and bacon evenly in the partially baked crust. Pour egg mixture evenly over the filling. Bake in the 375 degree oven for 30 minutes, or until center is set. Cover the quiche with a foil tent for the last 10 mins if crust begins to brown too much. 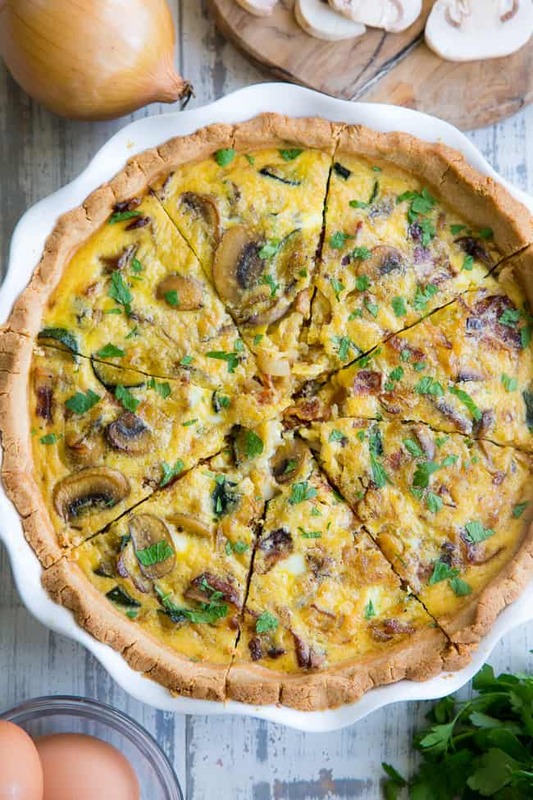 Allow quiche to rest st least 10 minutes before slicing and serving. Garnish with chopped parsley if desired. Enjoy! 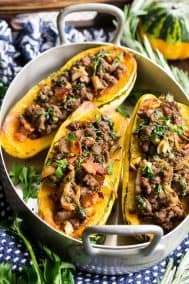 *You can use a sweet potato crust as in this recipe to make this Whole30 compliant. 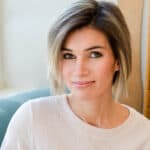 Want More Paleo Brunch Recipes? Try One of These! You can never go wrong with bacon and caramelized onions! I didn’t like mushrooms as a kid…but I’ve come to like them! Sadly my husband still doesn’t. 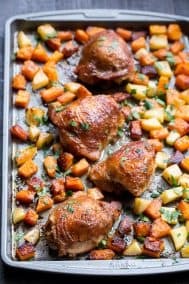 Can’t wait to make this and have leftovers for the week! 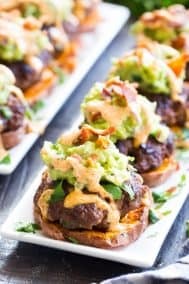 The picture shows something like parsley or cilantro in the filling, but not seeing it on the ingredient list, or when it’s added. Details, please. Hi, that’d just parsley for garnish, totally optional, I can include in the recipe though! I hate mushrooms too! I wonder if asparagus would work in this? I’m excited to try this! This is my new go-to quiche recipe. Caramelizing onions takes a while but it’s worth it! I made this crustless (just due to time constraints) and I added 1/2 tsp of herbs de provence to really fancy it up. 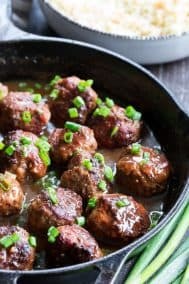 I got so many compliments on this recipe! I can’t wait to make it again. 2 words: JUST AMAZING! Thank you! Just wanted to add to my previous comment that the dough was a bit sticky for the crust so I wrapped it in plastic wrap, as suggested, for about 30 minutes. Took it out, it was nice and firm. I decided to just use my fingers to put the dough in the pie plate and it worked perfectly fine! I love the “flakiness” of this crust and will be using it time and again, I’m sure, for other recipes that need a crust! Again JUST AMAZING and even my Hubby enjoyed this and said to make it again! High praise, let me tell you! 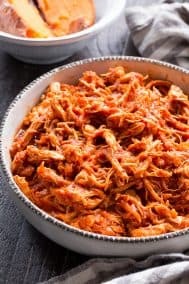 🙂 Thank you for this great recipe! *wrapped it in plastic wrap and put in the refrigerator for 30 minutes. Sorry I omitted the refrigerator part.